1984 the Roboter „Playmo-X“ at the Toy-Museum Nürnberg with the 2.000.000 Mil. visitierst.!!! 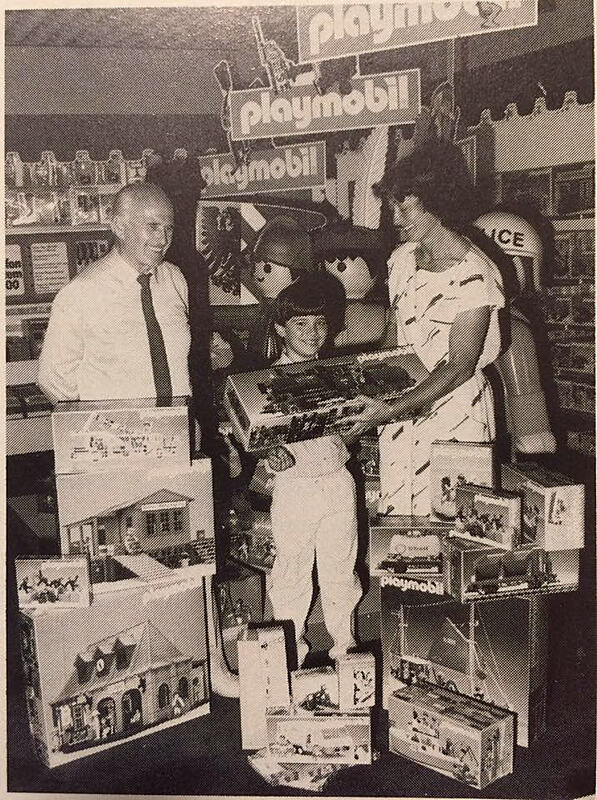 Rare 1976 photo inside the Marx factory in Swansea where Playpeople's sales manager Norman Brown presents the newly released "Doctor's and Nurses" theme to NATR (I assume it's the National Association of Toy Retailers) visitors. 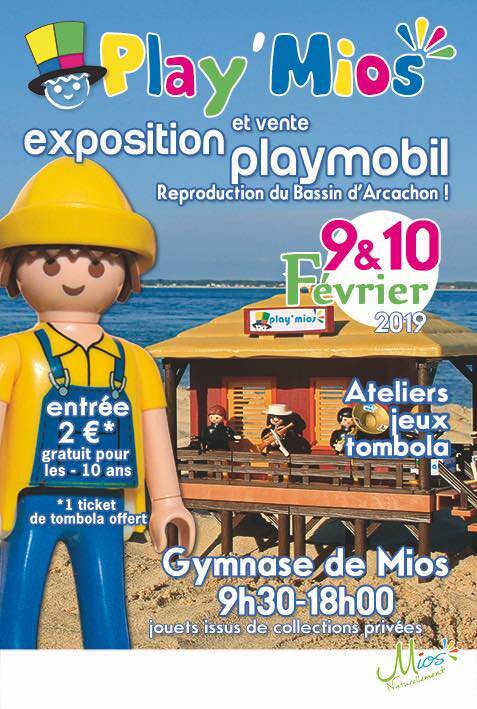 One of the men is holding a red blister box in his hands. 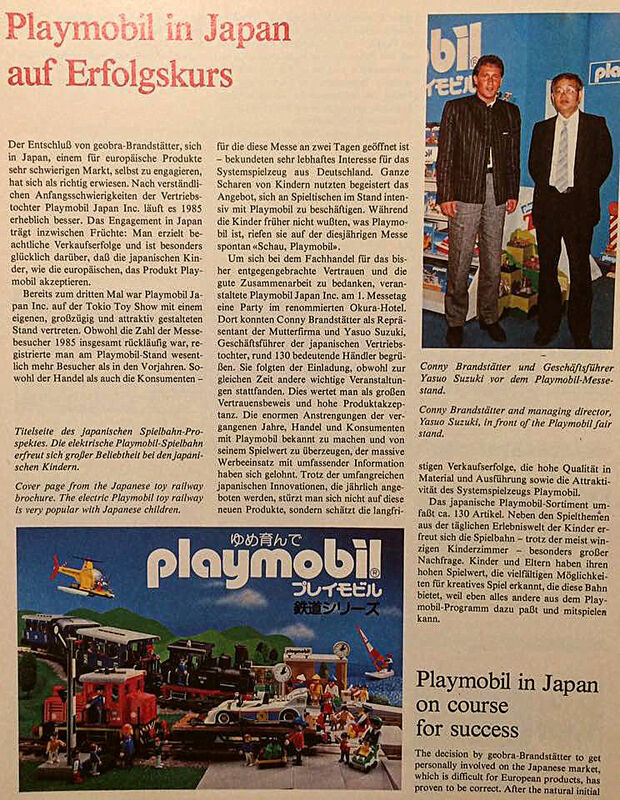 1985 Playmobil in Japan with Conny Brandstätter.!!! 1981 Picture at left Horst Brandstätter, in the middle his son Klaus Brandstätter and right his son Conny Brandstätter.!!! At the end of 1980 the 500 000 Pirate-Ship goes to Museum Nürnberg.!!! 1984 im Kaufhaus „Horten“ in Hannover.!!! Haupt-Schaufenster FAO Schwarz in New York 1980.!!! 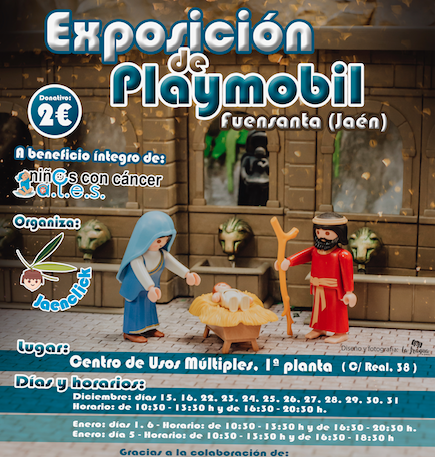 60 containers of (vintage) Playmobil on its way to the USA.